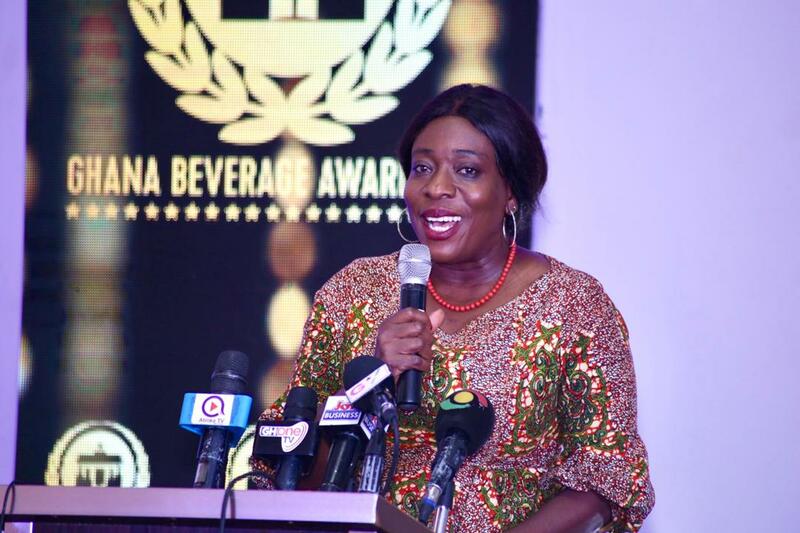 “This year, Ghana Beverage Awards is keen to promote the efforts of the Small and Medium beverage Enterprises. We are looking at a future where indigenous beverages get the needed visibility or exposure they need to appeal to both the local and foreign market. 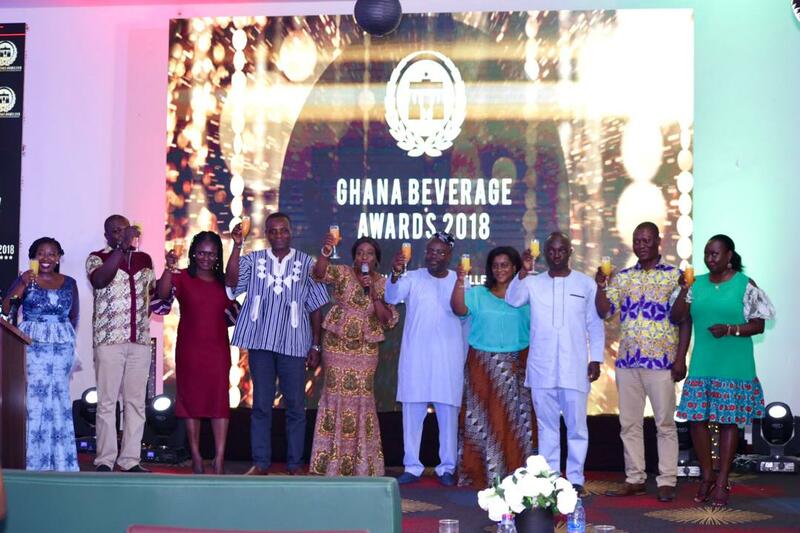 The Ghana Beverage Awards is that one platform that is taking on the responsibility of advocating for our local producer.